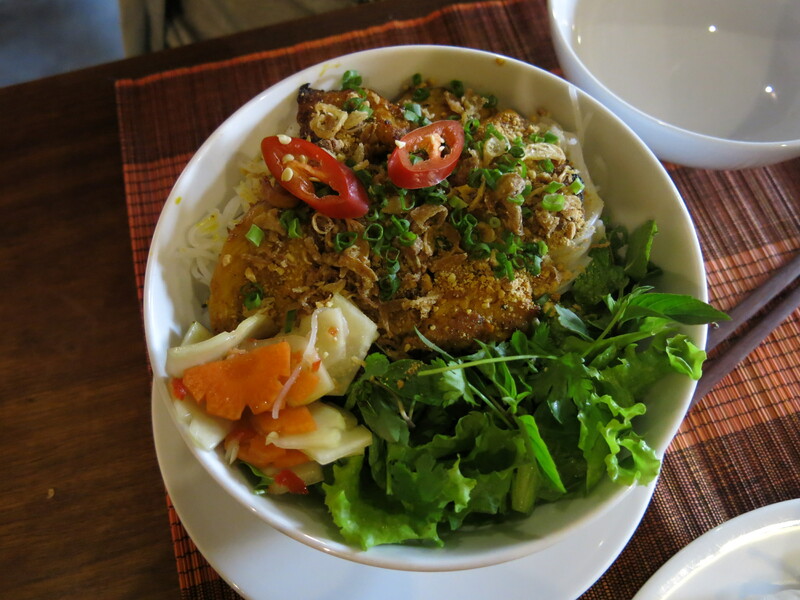 Discover 15 things you should be eating in Vietnam…. | REWRITING THE RULES OF LIFE, TRAVEL & BEYOND. 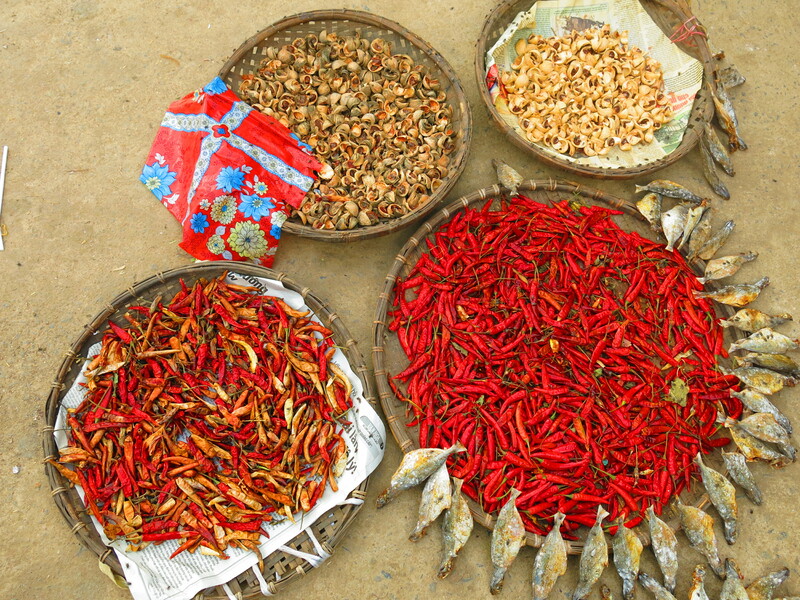 Discover 15 things you should be eating in Vietnam…. 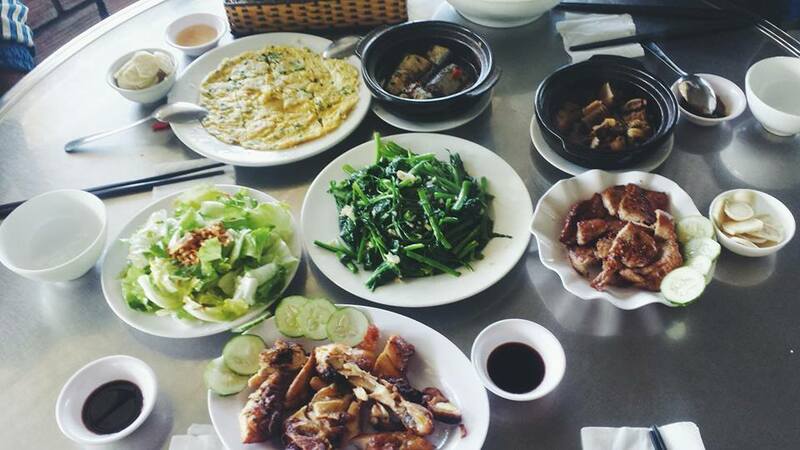 But VIETNAMESE FOOD IS SIMPLY UNFORGETTABLE. 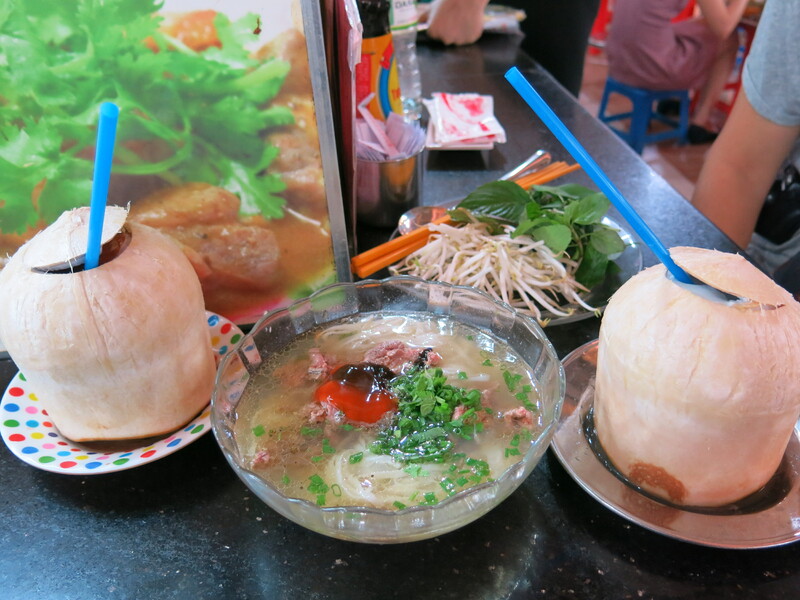 I’ve compiled an array of delicious Vietnamese food as part of our Asia tour. 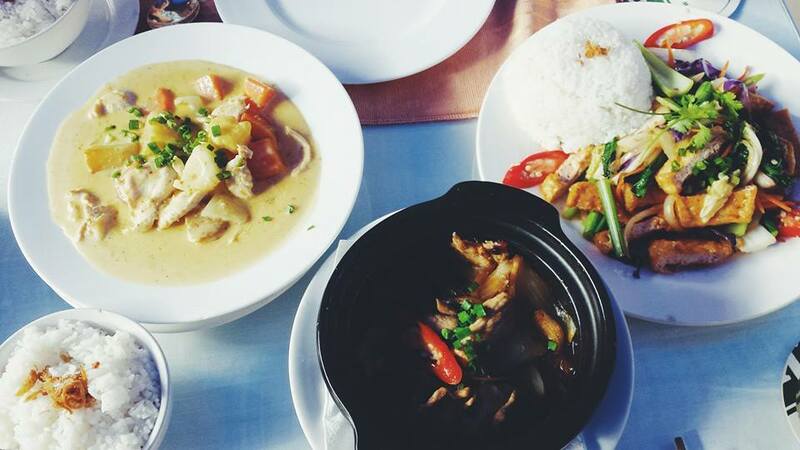 Travelling is amazing, but the food that every country brings, is a huge reason why I love travelling even more. 1. Pho – Get into a pho-verdose. Several times. 3. 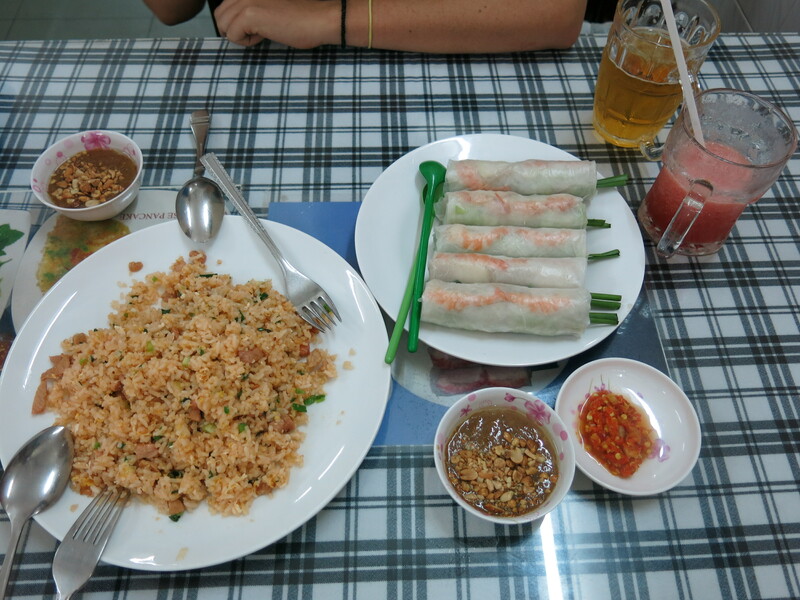 Nam Neung – the cheapest and best way to consume copious amounts of pork rolls WITH Pork crackling and dipping sauce. 4. 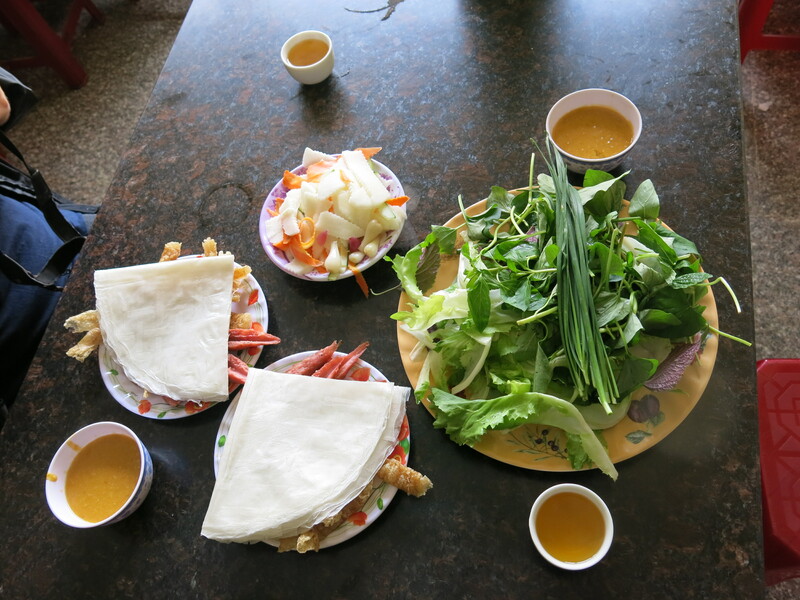 Erhh….a local Vietnamese stop off from Dalat – Central highlands. The crispy pork, wins my heart. Every time! 5. DRIP COFFEE. The first time you try it, you won’t understand it. But it will grow on you, and you will learn to love it. 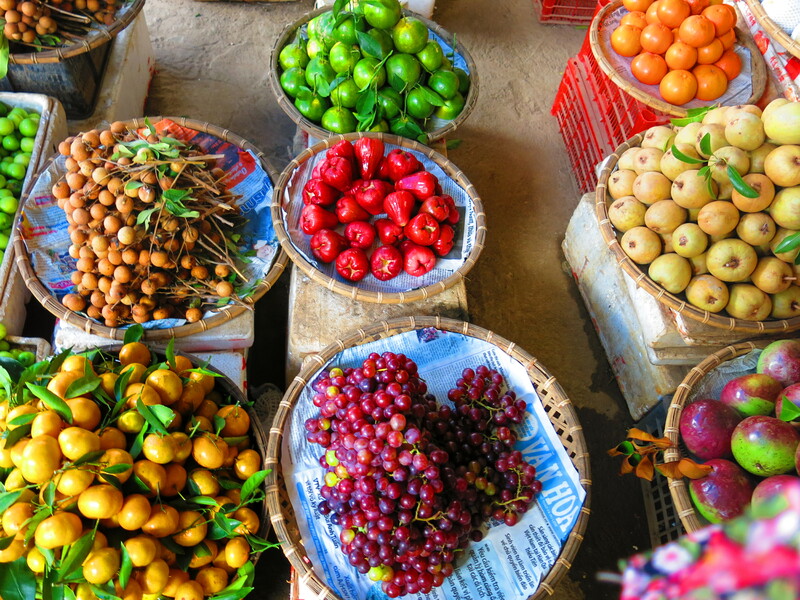 Check out the local markets for fresh produce like this!! If you go on a cooking tour, they will guide you on the kinds of produce you should be buying, and what they all actually are!!! 5. 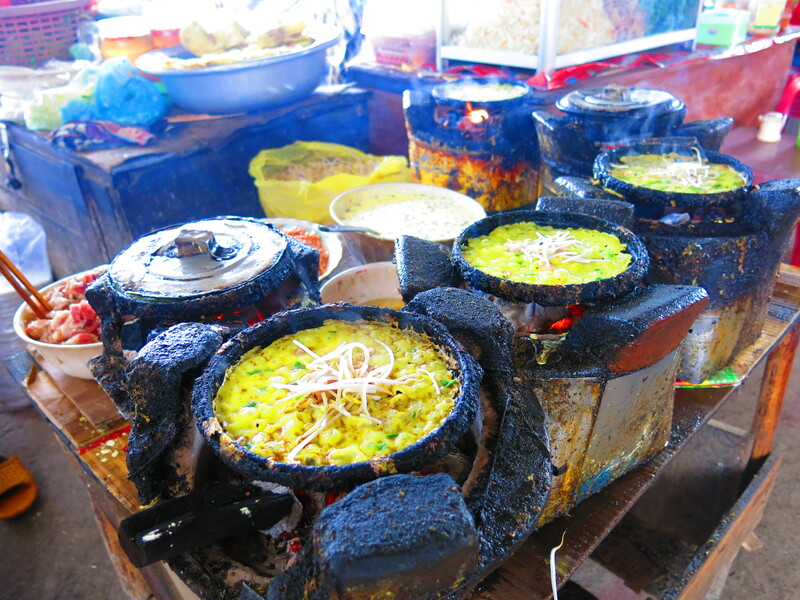 Cao Lau – can only be found in Hoi An. 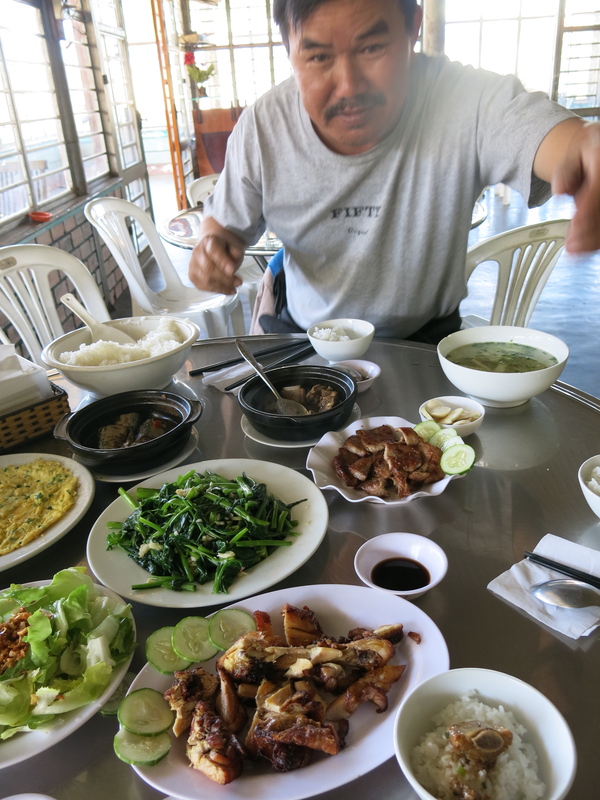 It consists of noodles, pork and greens and well…once you go cao lau, you never go back. You just dream about it, constantly! 6. 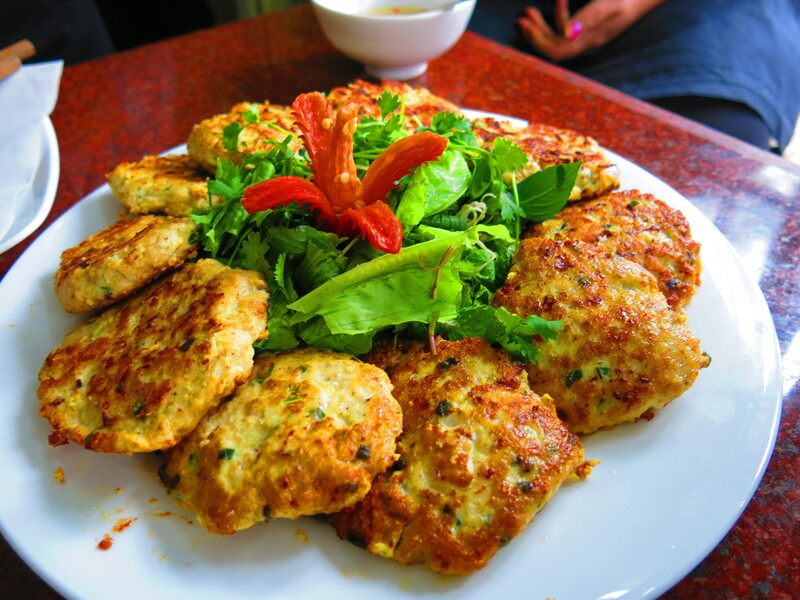 White Rose dumplings – can only be found in Hoi An, and if you love dumplings like I do, you will absolutely adore this!! 8. 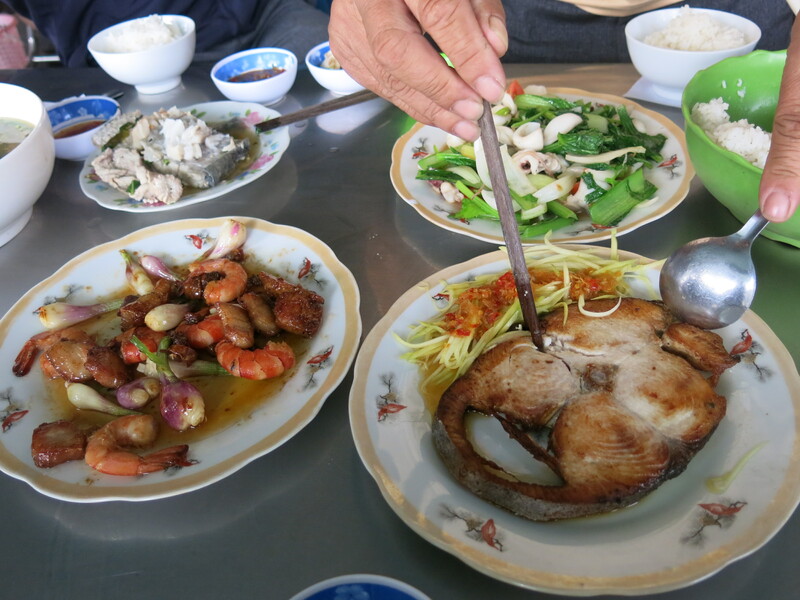 COM GA – ONE OF THE BEST MEALS I HAD IN VIETNAM. Thanks to our local motorbike guides, we got to experience this local gem. Also if you take a close look at that little bowl with a lime in it! 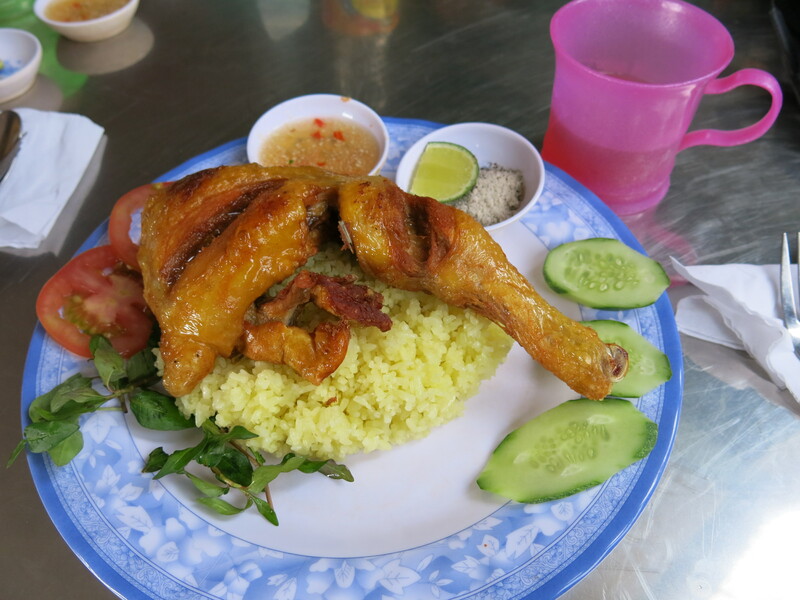 They mix salt and pepper together, and squeeze lime over it to really complement your chicken! 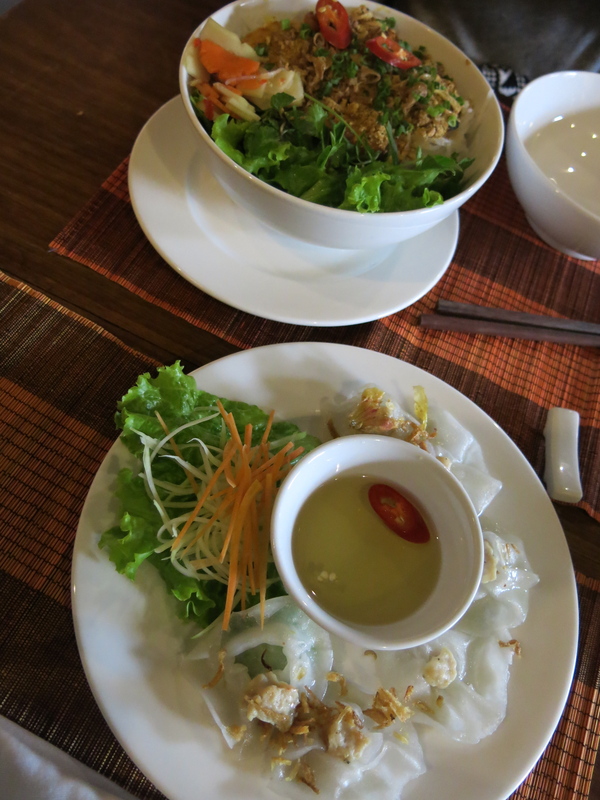 If you get the chance, INDULGE YOURSELF AT LANTERNS – NHA TRANG. 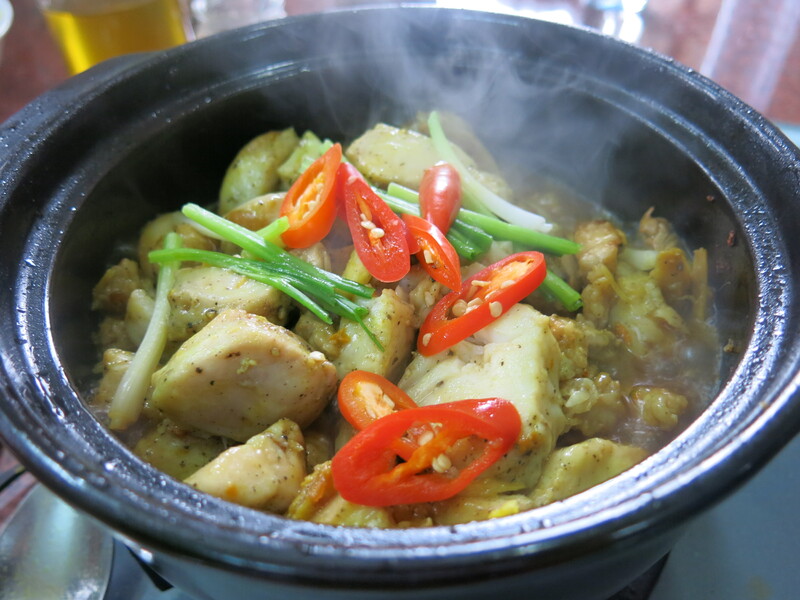 Their clay pot dishes are to die for and between 2 – 5, it’s 20% off your bill! 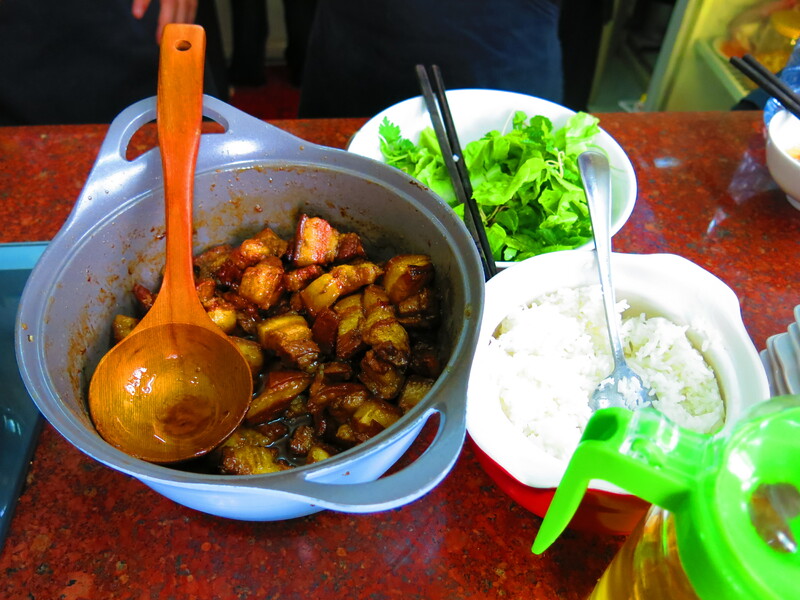 12) BRAISED PORK BELLY WITH WHITE RICE – I entered food heaven with this dish. Succulent, and packed with flavour. 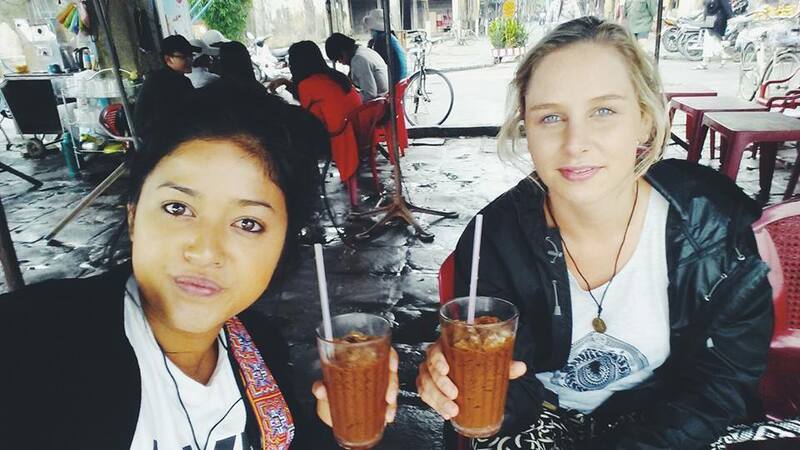 14) HAVE A BREAK, HAVE AN ICED COFFEE. 15) I always save the best piece of advice, till last. BEFRIEND THE BANH MI LADY. 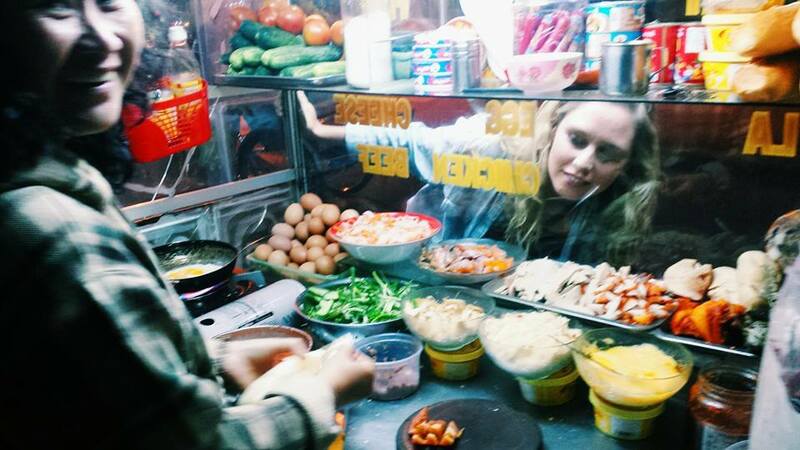 For she will let you taste test, and make you the best bahn mi to ever exist. Banh Mi’s are Vietnamese Pork rolls, that easily became my go to meal! Budget friendly, and bloody tasty. Long bus journey stop overs, doesn’t necessarily mean delicious Vietnamese food! We stuck to the standard Pho on those journeys! For the best local food, ALWAYS ask the locals! It’s affordable, and usually much better than the ones you find on the internet! Hidden gems! Do a cooking class! 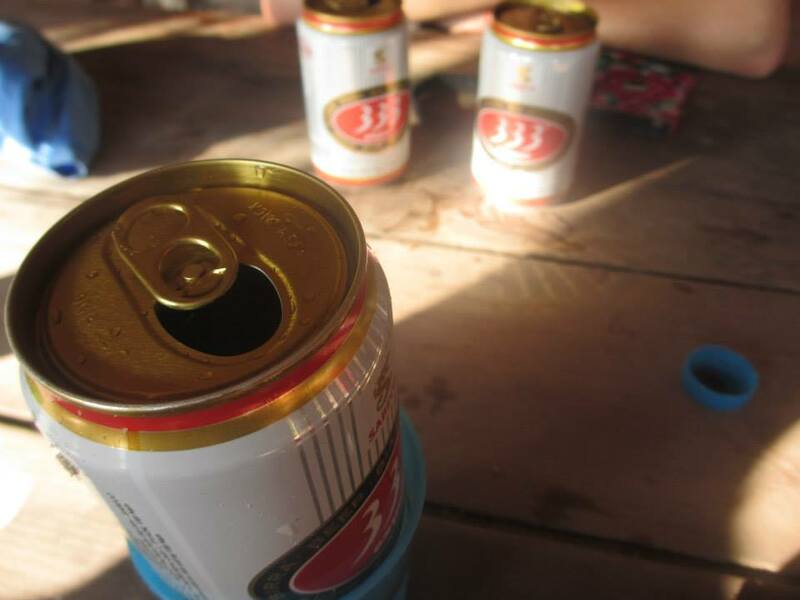 The best one I ever did in Asia was http://www.greenbamboo-hoian.com/ with this beautiful Vietnamese lady, Van! Worth every dollar. The Best things in life, aren’t things. 20 Reasons why this country will leave you MIND BLOWN. 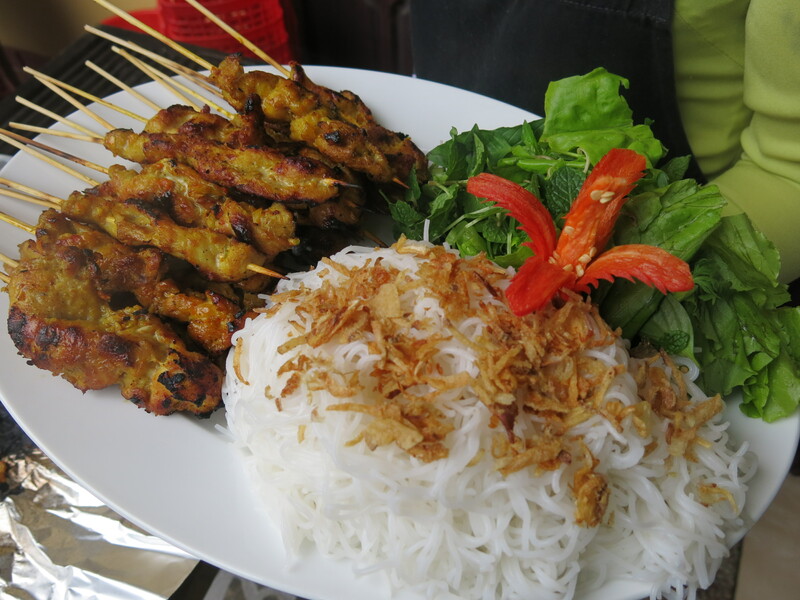 Vietnamese street food is so cheap and awesome.